We have the attractions, food and fun your kids want for their next birthday party. We’ll help with the planning, take care of the food, and even handle the clean up. All packages include everything you need to make your party a hit. Our parties are also great for youth groups, after school activities, and field trips. All party packages include: Guaranteed space for the party, a dedicated party host, online invitations, a balloon bouquet, birthday party place settings, 2 large pizzas, 2 soft drink pitchers, tickets for the guest of honor, and player cards for Level Up Arcade. You’ll get 5% off your complete party when you book at least 2 weeks in advance. Contact the Kaos Event Coordinator to book your party now. Had my son’s 13th birthday here, and I highly recommend it. 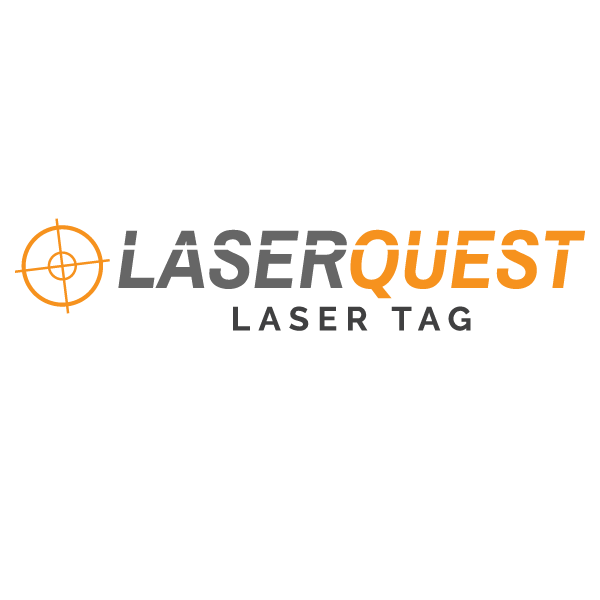 We chose the laser tag party and the staff was so involved, and the kids had a blast. Thanks for making is such a great birthday! We just celebrated my daughter’s 10th birthday at Fly World this past weekend. We are still relatively new to the area and I am so happy we picked Fly World for her party. All kids had a blast! The staff that helped us throughout the party was amazing as well. We will definitely be returning just because of the great service we received! Had our daughter’s 6th birthday here and it was a “slam dunk”! The kids had a great time and our party adviser could not have been more accommodating. If you’re looking for a venue for a kid party, this is your place! Thank you for the best birthday party ever! Harper and her friends had a blast and enjoyed every moment from the bowling to the Dip ‘n’ Dots to the arcade and the goodies they took home. Fabulous service and good food too! We recommend booking your party at least two weeks out, as spaces fill up quickly! What is required when booking a party? When booking a birthday party, a $100 non-refundable deposit is required. This can be paid over the phone, or we will hold the spot for 24 hours to allow you to pay in person. If a deposit is not paid within this timeframe, the spot will not be held. What about combination parties? Can the kids do more than one attraction? Combination parties tend to be really hectic! We find that everyone has a better time when sticking to one attraction. We’re happy to add on another attraction at 25% off of our regular prices. The second attraction is typically done after the 2-hour party window. We recommend arriving 15-20 minutes before the start time of your party. This allows time for you and your guests to get checked in, and settle into your party area before your activities begin. If you are having a Fly World or Laser Quest party, please park in the Elmira Street parking lot near the Fly World entrance. If you are having a Liberty Lanes party, please park in the Hepburn Street parking lot near the main entrance. 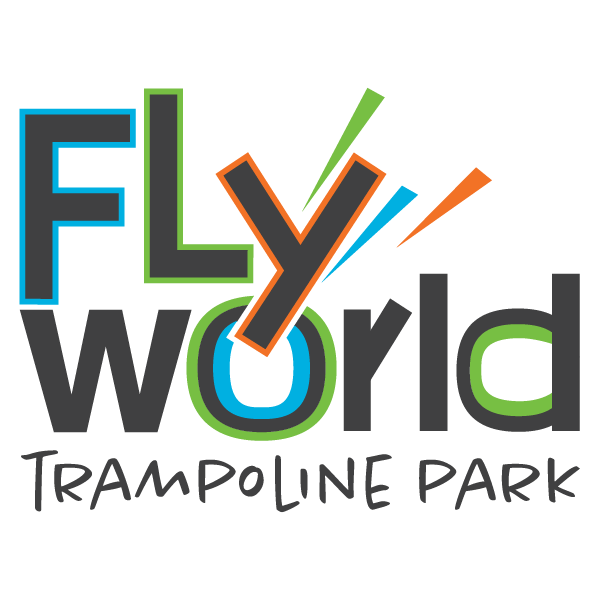 If you are having a Fly World or Laser Quest party, please check in at Fly World! We have a designated party check-in area located inside our facility past our lobby. 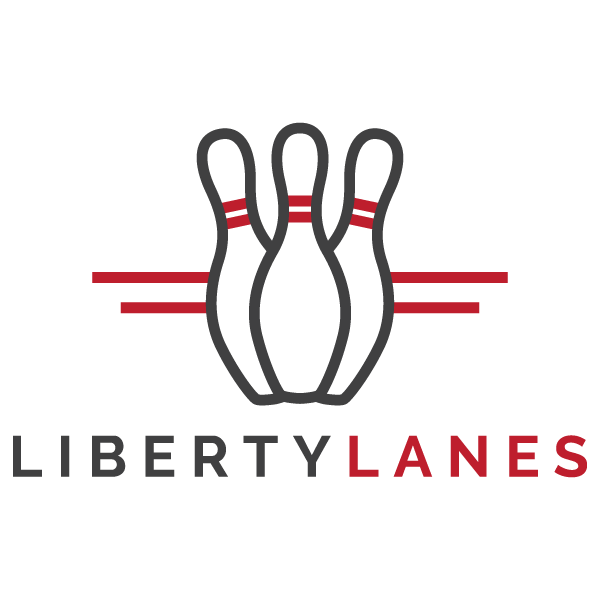 If you are having a Liberty Lanes party, please check in at the Kaos Fun Zone front desk. The only outside food that is allowed is a birthday dessert, we do not allow any other outside food or beverage. Our restaurant, Scorz, is happy to provide you with appetizers if you’d like something extra to snack on. What do I need to bring for my child’s birthday party? Feel free to bring a dessert, presents, and of course, the birthday child! We will provide you with plates, napkins, cups, table covers, and balloons. If you would like to bring your own decorations please feel free to drop them off ahead of time, and we’ll set them up for you! If the party is cancelled more than 30 days prior to the event, Kaos Fun Zone will refund the deposit. If the event is cancelled less than 30 days prior to the event, the deposit is forfeited. If a party is cancelled within 72 hours of the scheduled party, you will be responsible for the full cost of your party. Will we have our own space for the party? Of course! Every party will have their own designated party space. We determine your party space depending on what type of party you have, how many guests you are expecting, and what time your party is being held. If you would prefer a specific area, we will try to accommodate, but it cannot be guaranteed. Who will answer our questions during the party? Any staff member will be able to answer your questions, but you will have a designated party host. Your party host will be there to answer questions, refill beverages, ensure your food is delivered, and clean-up! How many guests do your party packages include? All of our party packages include 10 guests – including the birthday child. You can add on additional guests with a per person fee that is dependent on the party package you’ve chosen. What qualifies as an extra guest? An extra guest is considered anyone participating in the activities of the party that you would like any of the extra goodies included in your party package for. If you have an extra person who wants to join in on just the activity, if they are being added to your party tab it is $5. Otherwise they can pay for themselves at the regular price. Do I need to call ahead of time to give you my pizza order and final guest count? We will call you the Wednesday before your party to go over all of the details of your event, get a pizza order, and a guest count from you. After we confirm all of the details with you, we will send you an email detailing everything that was discussed. All party changes must be placed during this phone call. Changes cannot be made the day of. Where does the pizza from? How many slices are there? How much is an extra pizza? Scorz Restaurant provides our pizzas. There are eight slices in a pie, and every party comes with two pizzas. If you would like to order extra pizzas, please let us know by the Wednesday before your party. Extra pizzas are $15 each. What will be the schedule for the day of my party? We go over the schedule of your party with you when you book and again when we call to confirm all of the details of your party. Typically, the activity is first, then pizza, and finally dessert. 24 people total is the maximum that our largest party space can accommodate. That number includes all children and adults.